Our Sarigerme Ephesus Tour is designed to be an interesting learning experience for everyone involved. 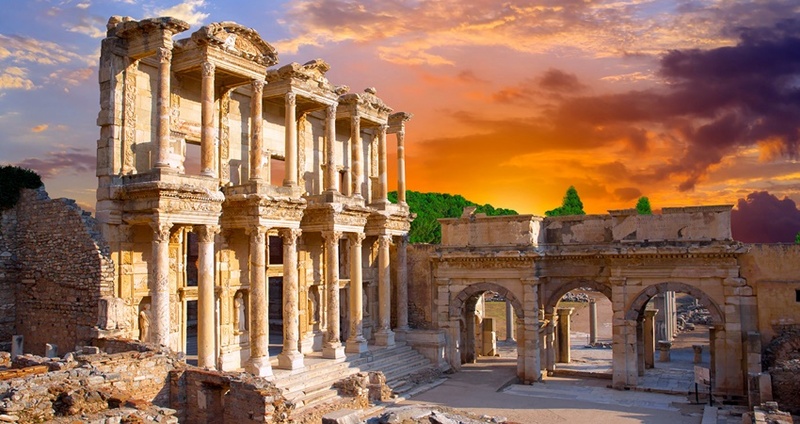 Ephesus is one of the best well preserved ancient city in Turkey, that it is truly easy to imagine how it looked during the peak of the Roman Empire. Our tour is a full day historical expedition trip, which starts with a comfy drive from Sarigerme. We will be traveling in comfortable and fully air conditioned buses . We will take our first break in Mugla province, where we will enjoy a delicious breakfast in the lovely local restaurant. 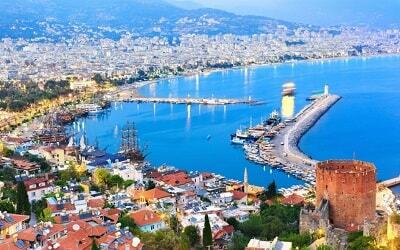 Later we’ll continue our trip, during which our English-speaking guide will tell us some fascinating facts about Ephesus. Once we arrive to Ephesus, the true adventure can begin. 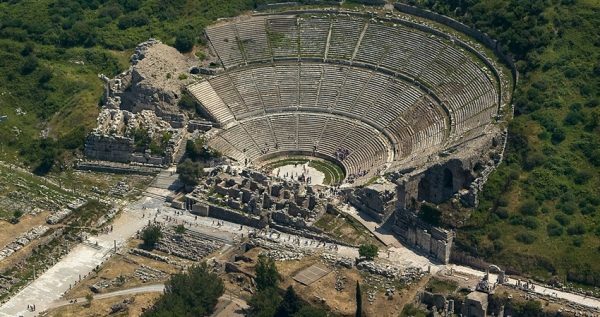 This ancient Greek city was built in the 10th century BC by Greek colonists. The city gained fame and prospered under the reign of the Roman Republic in 129 BC. Most of the remains that you will visit today is dating back to the Roman era. Ephesus is home to some of the most captivating ruins of the ancient world. Walking its grounds, you will get to see the Fountain of Trajan, Gymnasium, Curetes Street, Arcadian Way, State Agora, Domitian Square and more. 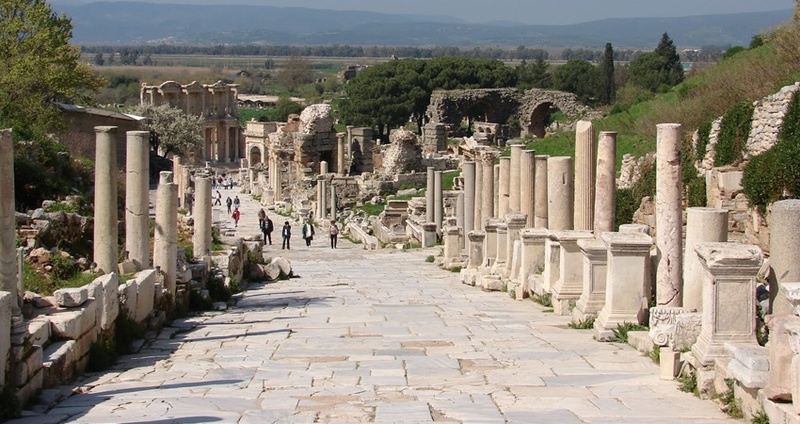 One of the city’s most famous features was and still is the Temple of Artemis. This glorious temple was built to celebrate Artemis, the goddess of moon, chastity, hunt, nature and virginity, and it is accepted as one of the Seven Wonders of the Ancient World. 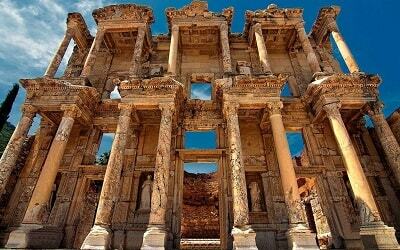 Aside from the temple, there are several others magnificent architectural and historical landmarks here, such as the amazing Library of Celsus, and the monumental ancient theatre. 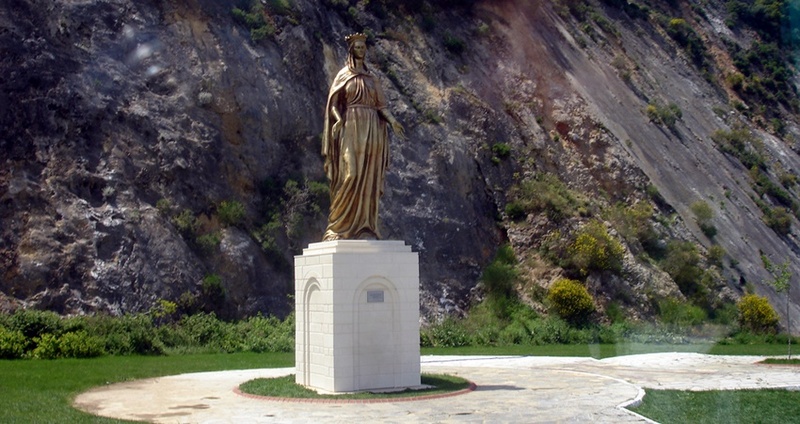 Instead of visiting Temple of Artemis, you can choose the visit the House of Mary which is considered to be the last dwelling of the Virgin Mary, Mother of God. The House of the Virgin Mary is built on top of the Bulbuldagi mountain, and it is one of the most important centers of Christian pilgrimage. One of these great monuments tell a tail about the beginnings of Christianity as we know it. It is believed that Saint John spent his last years near Ephesus, so the city also features the great Basilica of saint John. 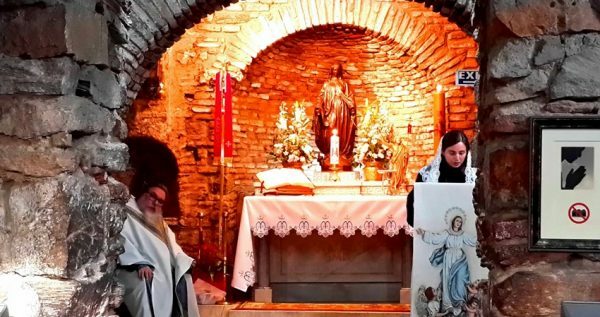 If you are vacationing in Sarigerme, and you want to know something more about the colorful past of this wonderful region, then this tour is the perfect fit for you. Last but not least, we should mention that the hotel transfer services are included in the tour price, as well as breakfast, lunch and all entrance fees. Comfortable Clothes, Sun Cream, Sunglasses, Hat, Camera. 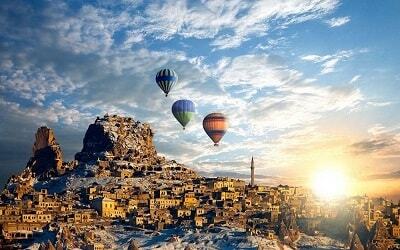 If you are up to discover more, Ephesus Pamukkale Overnight Tour From Sarigerme is a great option for you. 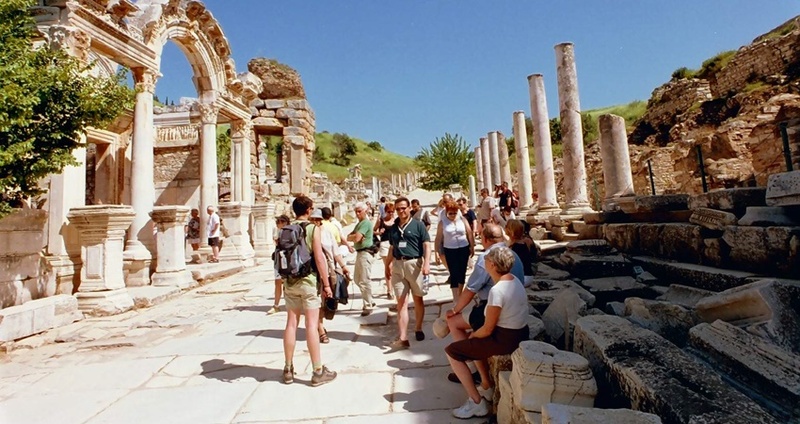 Sarigerme Ephesus Tour starts at 05:45 in the morning, with a pick-up ride from your hotel in Sarigerme. Such early start is why we have arranged to stop in Mugla province to have a tasty breakfast. 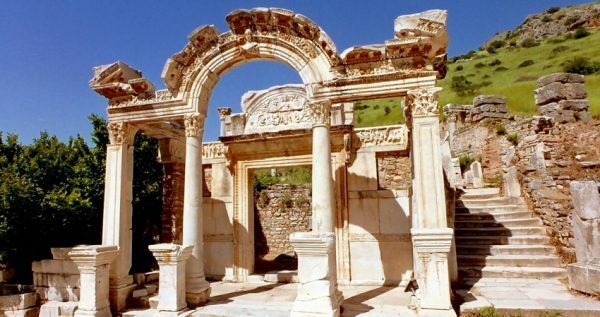 Once the break is over, we will continue with our trip to Ephesus. All of our busses are spacious, extremely comfortable and have air-conditioning systems, so you can be sure that you will have a pleasant trip. 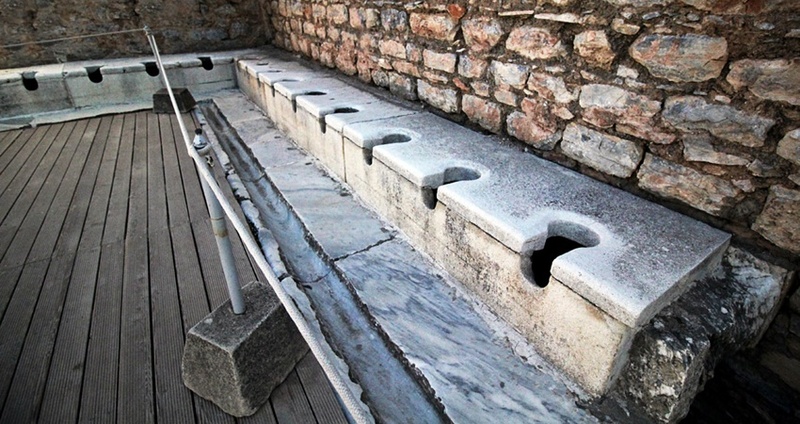 Before entering the most popular ancient site of Turkey, we will have a comfort break for about 30 minutes for toilets and refreshment. Once we enter the city, we will have about two hours to explore it, admire its glorious ruins and take some amazing pictures. One of our experienced English-speaking guides will be there to tell you legends and fascinating historical facts about the ancient city of Ephesus and its magnificent past. You will get to see numerous monumental ruins of some of the most significant architectural and historical landmarks of the ancient world. Once our exploration of Ephesus is over, we will go to a nearby modern restaurant, where a delicious open buffet lunch will be served. 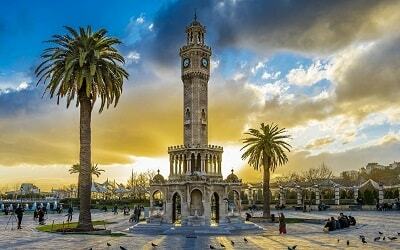 You will have the pleasure of tasting some traditional Turkish dishes, while you enjoy the lovely ambiance around you. We will also head out to Selcuk, where we’ll get to visit one of the most important centers of Christian pilgrimage – The House of Virgin Mary. Those who don’t want to visit the site can check out some other beautiful sites, like the Temple of Artemis, and Ephesus Museum located in town Selchuk. Whichever you choose, our guides will be able to help you with some useful information. Our arrival back to Sarigerme is expected to be at approximately 7.30 pm. Our driver will drive you back to your accommodation in Sarigerme, so you can relax and unwind with beautiful memories.